Davis was born in Toronto, Ontario, Canada in 1957. He graduated with honors from Toronto’s Central Technical School Special Fine Art Program in 1981 where he majored in sculpture, and won The K.A.Griffith Award and The Peter Haworth Award for Meritorious Achievement. He studied Classical Sculpture and Art History, which eventually lead to the research of ancient cultures, their architecture and art. 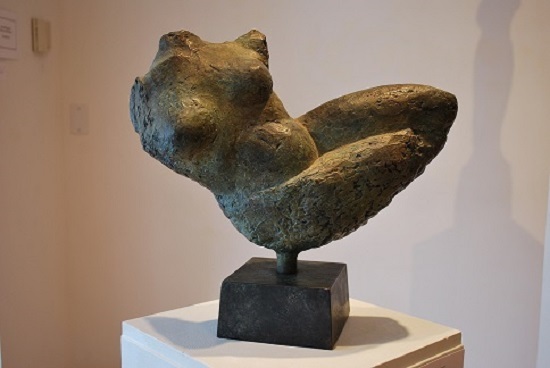 He has been working in bronze for the past 30 years, creating figurative sculptures and has also developed an abstract/architectural style based on his ancient studies. 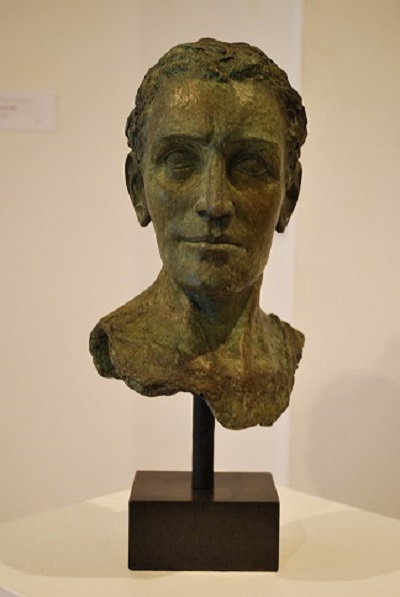 His travels abroad have also earned him an international reputation as a bronze sculptor, participating in many invitational international exhibitions and symposiums. His work is included in numerous private and public collections in Asia, United Kingdom, USA and Canada. 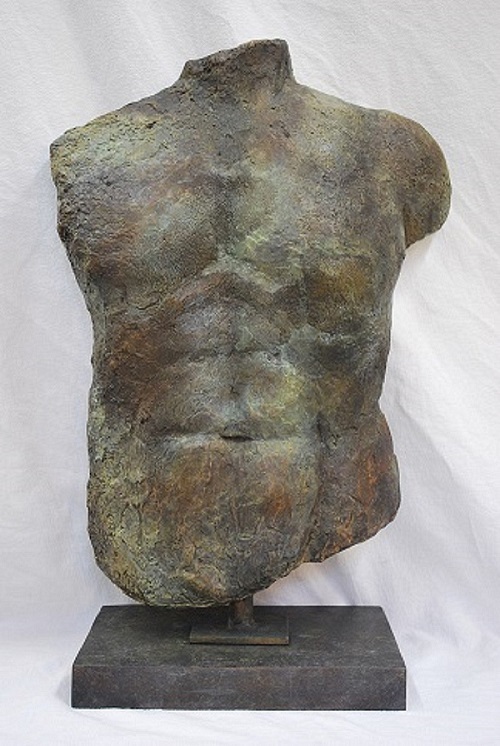 My work is a creation of sculptures that are based primarily on the human form, replicating ancient artefacts, unearthed from their natural habitats. They are reflections of the classical Greek and Roman styles that narrate a sculptural beauty in a fragmented form. The fragmented forms denote time, revealing only traces of originally completed compositions, that appear to have been un-earthed, treated and stabilized in their existing condition, and formally presented in an antiquated state. These sculptures are modelled in a contemporary style that initiates an interactive dialogue to open up new avenues pertaining to the significance and merit of the artwork.